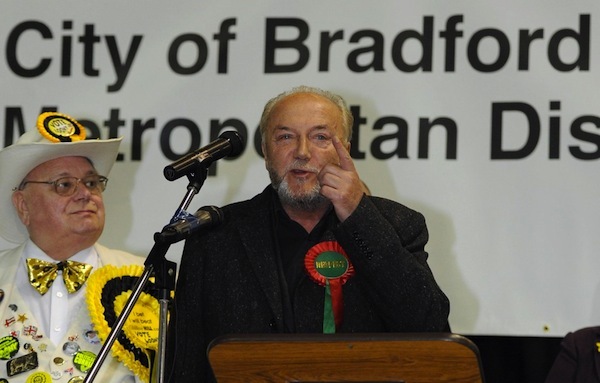 Five councillors from Galloway’s Respect party have suggested that if he wants to run for London mayor he should resign as MP for Bradford West. As the Guardian reports, Galloway’s instant response to this quite reasonable suggestion was to suspend two councillors for disloyalty and accuse all five of “conspiring to seize executive power”. Words that could almost have come out of George Galloway’s own mouth! So a word of advice to anyone thinking of voting for a Respect candidate in next year’s elections here in Newham: don’t. They are either posturing buffoons or unscrupulous careerists. 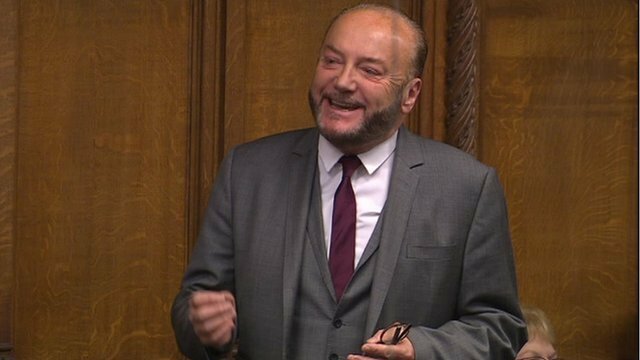 George Galloway has missed 87% of all Commons votes during his first year as a Bradford MP and spoken in just seven debates. Data compiled on website theyworkforyou.com shows that Mr Galloway has taken part in just 13% of the votes over the past year. Most MPs average between 70 and 80%. He has spoken in just seven debates – the average for MPs being around 30. Can I respectfully suggest that Mr Galloway spends a bit less of his time in Newham and a lot more of it in parliament working for his constituents? After all, that’s what they elected him to do.